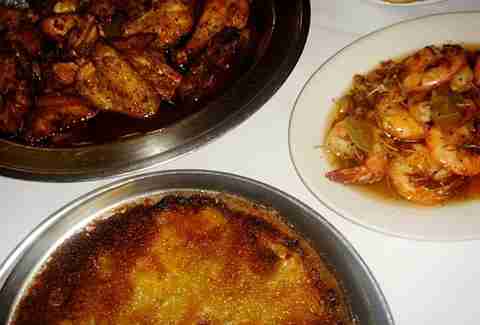 When people think about Louisiana cuisine, their thoughts naturally drift towards the Crescent City as being the shining pinnacle, the apex of what the state has to offer a hungry visitor with a broad appetite (especially for swamp critters and bottom-dwelling crustaceans). And they wouldn't be entirely wrong. That said, there are scores of wonderful restaurants throughout the Pelican State that provide exceptional food in often beautiful, elegant surroundings. Also, we have pie. Lots and lots of pie. So if you're looking for a food adventure in Louisiana outside of NOLA, these places won't do you wrong. Everyone knows that John Besh calls New Orleans home, and that the restaurants under his aegis -- including August, Borgne, Lüke, and Domenica -- are largely celebrated by locals and visitors alike (especially because of their killer happy hours). 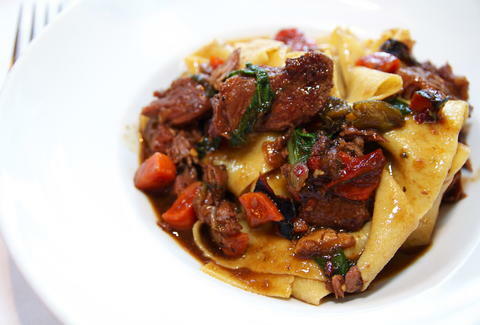 Outside of the city, though, Besh has lush, country house fine-dining eatery La Provence, which is well worth the trip, especially for the slow-roasted lacquered duckling, ragout of rabbit confit, and blueberry beignets. Yeah... blueberry beignets, son. 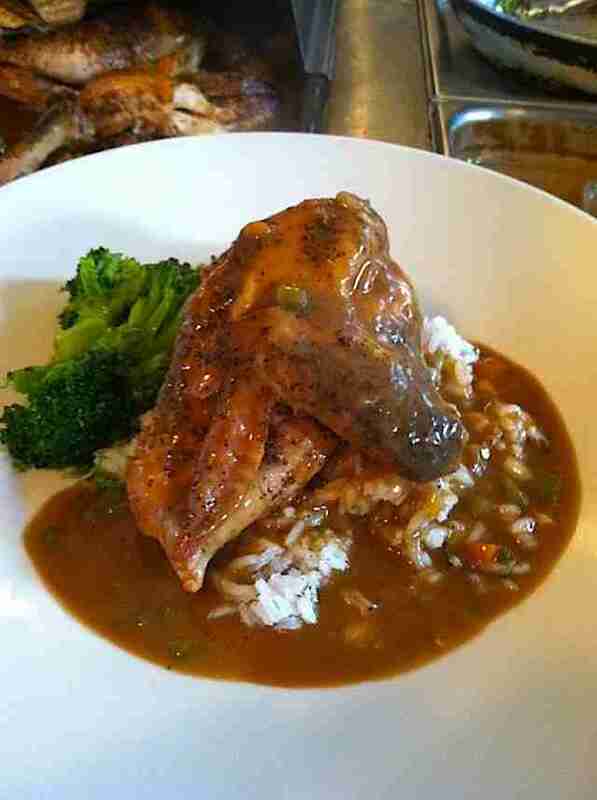 Many a Jazz-Fester will know Prejean’s for their inimitable dark roux (almost black) gumbos, including the famous duck and andouille and another incorporating roasted pheasant and quail. Oh, and their crawfish enchiladas, of course. 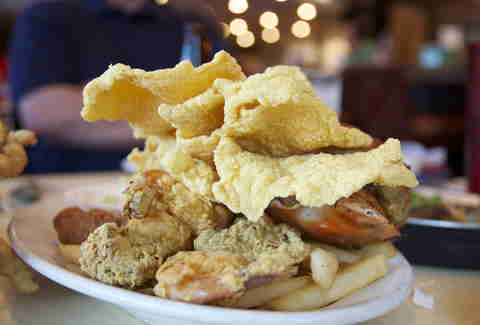 A trip to Lafayette will bring you the full menu, though, all the critters of the swamp you can imagine, lovingly deep fried and served with hush puppies. Also, there’s a giant stuffed alligator in the dining room. His name is “Big Al”. Naturally. Have you noticed a very sad lack of garlic and olive oil in your diet recently? One visit to Mosca’s, the fiercely loved Italian eatery a short hike from NOLA, will cure that, and take care of any Louisiana-related vampire fears you might have in the process. The place has remained mostly unchanged for the better part of 70 years. Two words: Oysters Mosca. If it has the name of the restaurant in the name of the dish, just go ahead and order it. You won’t be disappointed. Knocked down and rebuilt several times after several hurricanes, Middendorf’s refuses go down without a fight. 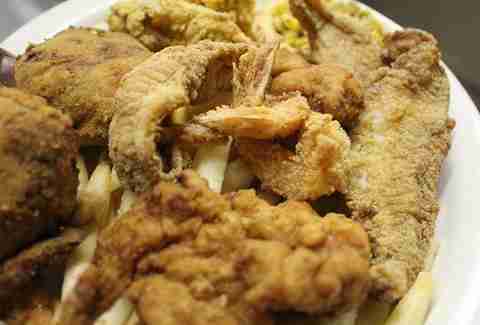 This, of course, is a VERY good thing, because their insanely thin-cut, crispy fried catfish has no equal on this planet. Bonus: given its location squeezed between Lake Maurepas and Lake Pontchartrain, you can boat up if you don’t feel like driving. Casually elegant dining in a converted train depot on the North Shore... it’s a no-brainer, right? An evening at LOLA is well worth the drive across the causeway, once known as “the longest bridge in the world”, if only for its Buffalo Oysters. If you aren’t familiar with Chef John Folse, just take a look at his cookbook After The Hunt -- the one with his portrait looking manly and nonchalant with a dead alligator draped over his shoulder -- and you’ll know what he’s about. 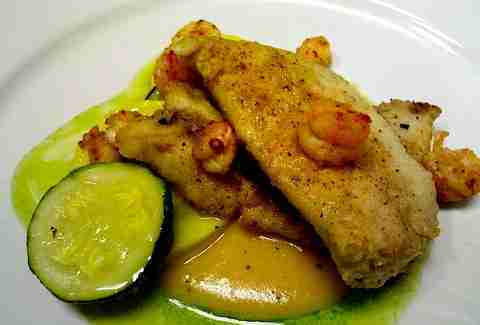 The Landing is a beautiful B&B smack dab in Cajun country, with killer cuisine to match. 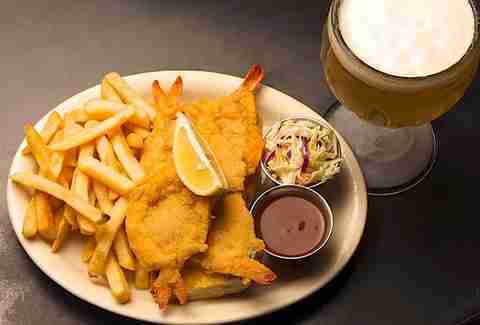 It’s a dive, but a dive certainly worth taking, if only for Herby-K’s “Shrimp Buster”, a platter of deep-fried crustaceans pounded flat and served w/ fries and a special dipping sauce. Pair that with a frosty fishbowl goblet of draught beer and you’ll forget just how dangerously close you are to actually being in Texas or Arkansas. 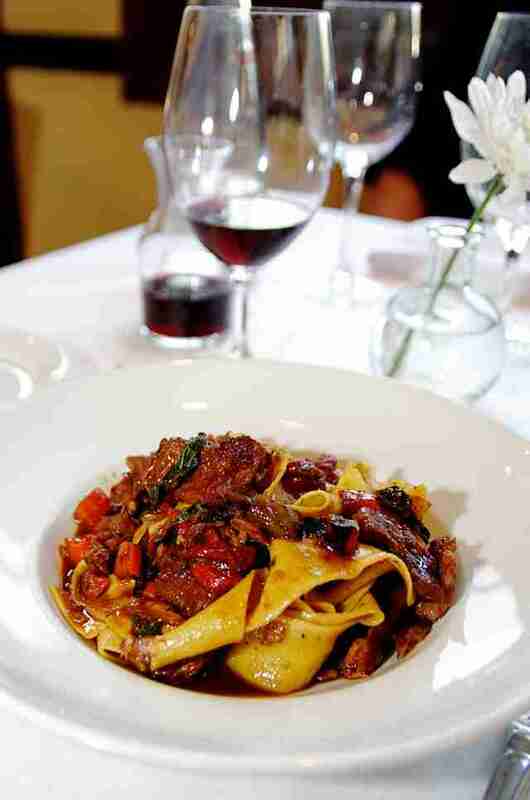 Houma, LA might not ever be renowned for its refined cultural offerings, but you wouldn’t know that judging by a meal at Cristiano’s, a brilliant and romantic ode to the cuisines of Northern Italy and Southern Louisiana. 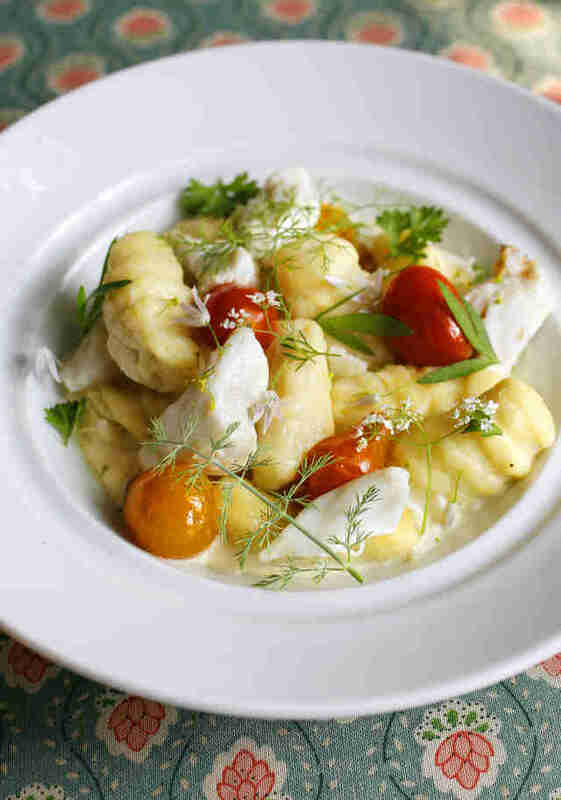 Expect Italian-inflected baked oysters and beautiful shrimp aside hand-made pappardelle with lamb ragu and pillowy gnocchi, often with herbs and vegetables from the restaurant’s own garden. Historic downtown Thibodaux (we’ll let you practice that spelling and pronunciation in the car, it’s cool) is an enchanting place, and Fremin’s takes advantage of that in all the best ways. Based in a spot that was a pharmacy dating back to the mid-1800s, there’s a fair share of neat old-school nostalgia here, not to mention hearty Cajun-style Italian fare (that is to say, huge portions) to keep you full and happy. 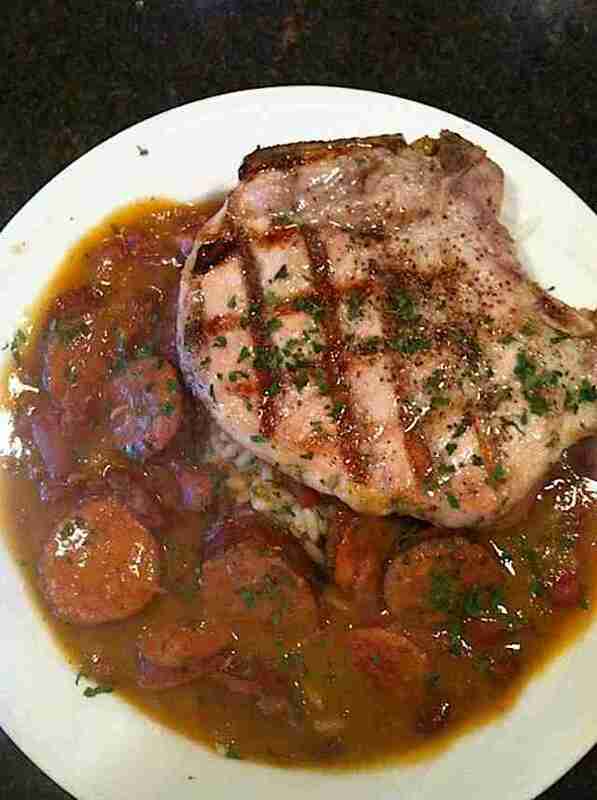 Breaux Bridge is most famous for its crawfish (of course), but pay a visit to the famous Cafe Des Amis, and you won’t just get a load of pleasing Cajun cuisine. You’d best be ready to dance, because they also offer some of the best live Acadian music the state has to offer. Boots optional, but recommended. Lea’s is a classic lunchroom (and an amazing one at that, dating to 1928), but what you really want here is pie, and good Lordy do they have a lot of it. Daily pies include coconut, lemon, chocolate, banana, apple, peach, cherry, and (naturally) pecan, not to mention seasonal favorites like pumpkin, mincemeat, sweet potato, blueberry, blackberry, and dewberry. 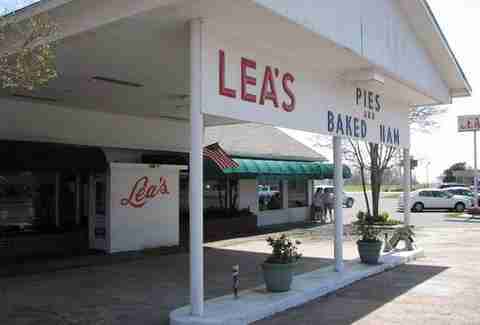 Actually, it’s worth pointing out that Lecompte, LA is the state’s pie capitol. And that was voted into law. By the GOVERNMENT.